The name, POSH Glass Palettes is everything you need . 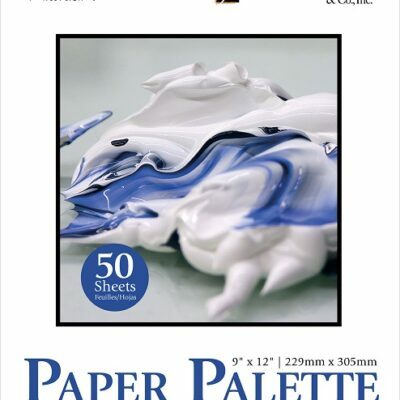 Available in grey, white, and clear, as well as multiple sizes, 9"x12," 12"x16," and 16"x20." 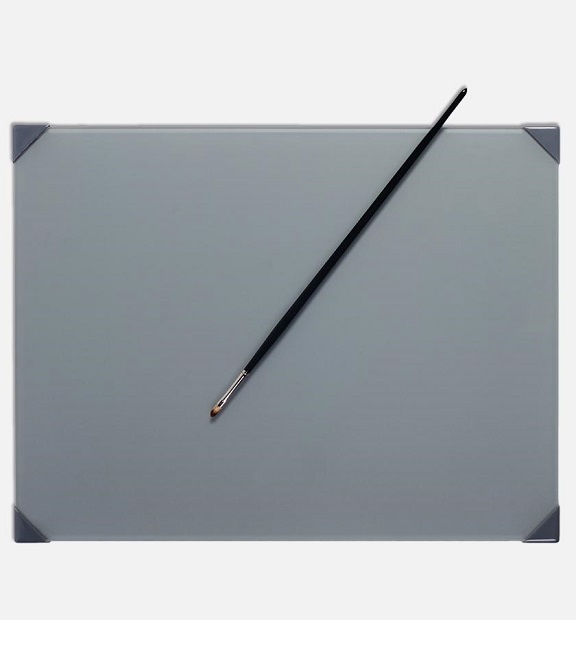 This product uses 1/8" tempered glass for maximum strength and safety. 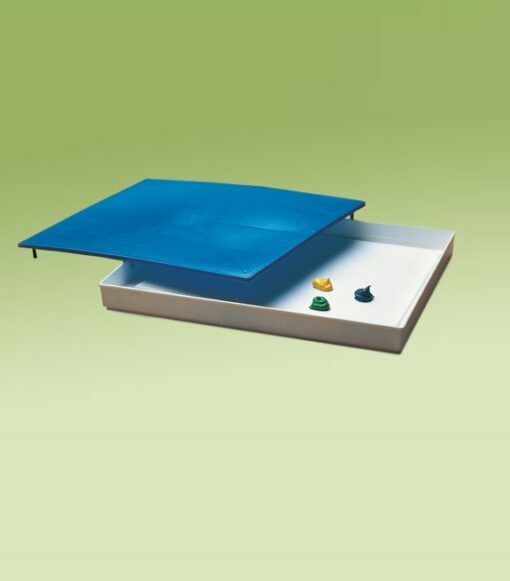 Has custom corner guards for added protection and surface traction. Edges are seamed, and the underside (grey and white) is finished with a formulation that has excellent color fastness. 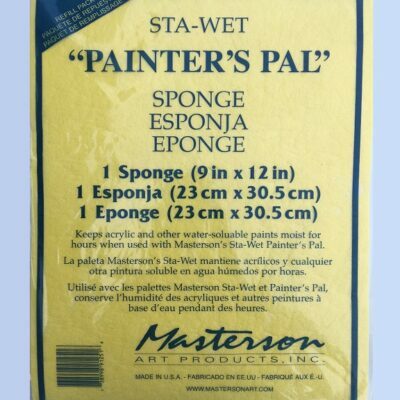 These palettes are super easy to clean. 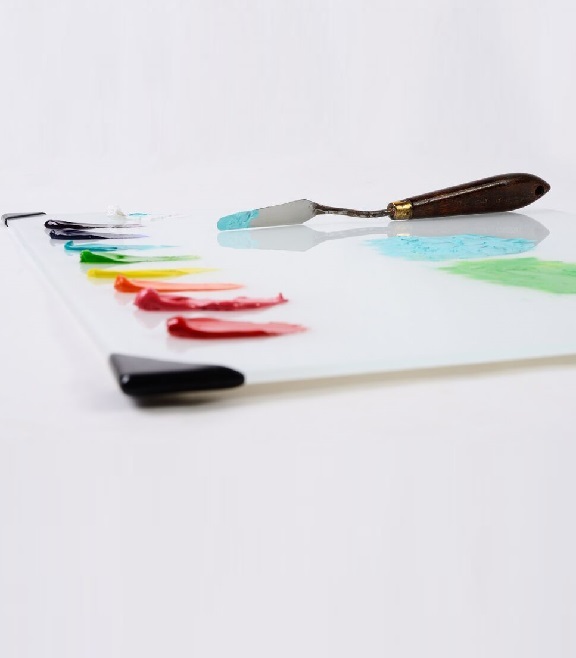 Dried acrylic paint peels away, and dried oil paint is removed with artist solvents or a single edge razor blade in a retractable scraper. 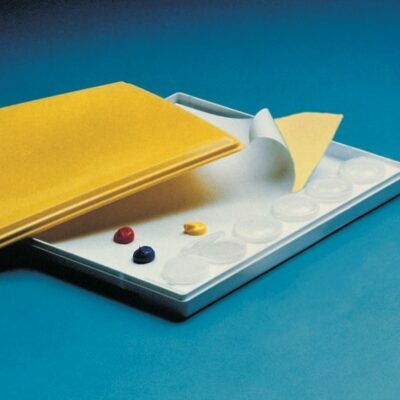 The 9"x12" is designed to fit inside the Sta-Wet® (yellow lid) and used in the Super Pro palette. 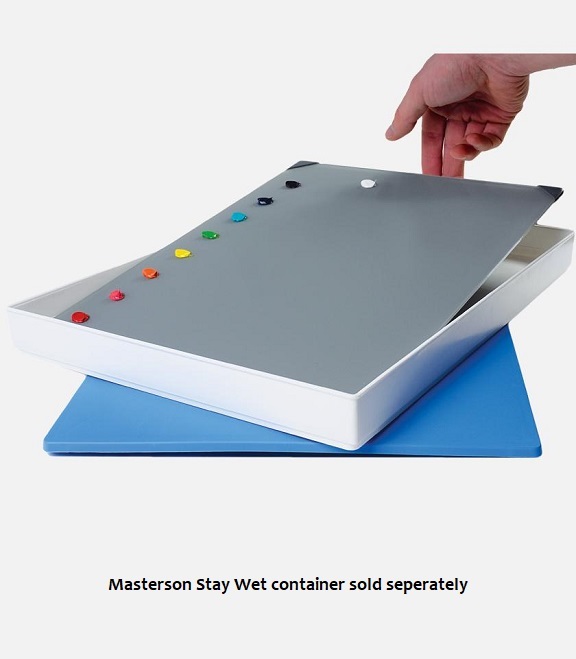 The 12x16" is designed for the Masterson Art Products Artist Palette Seal® (blue lid) for storage and transportation.